Each software is written in its own software language. Kind of like the language we speak today, there are many types, and some people knows their language better than others. Some people are experts in their language, while other people know many different types of languages, but a master at none. Software is the same as languages. It’s rare to find a Software Developer that are an expert at all languages. Here at Zawro, we have Software Developers that specalises in their programming language. That is what we believe. Be a master of 1 program language. Depending on what software development you want, you will get an Expert Software Developer for your work needed. Zawro has Software Developers that focus on specific Platforms. Our Software Developers know how these platforms work, and can build software integration on it to your other software. Get a FREE detailed quote for your software integration now! 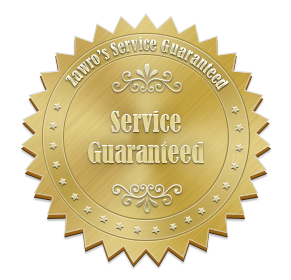 No cost to you, and Zawro's service is guaranteed - You pay when your work is completed successfully!